Open the Link, use http://10minutemail.net/en/ to create a fake account. And get inside it. 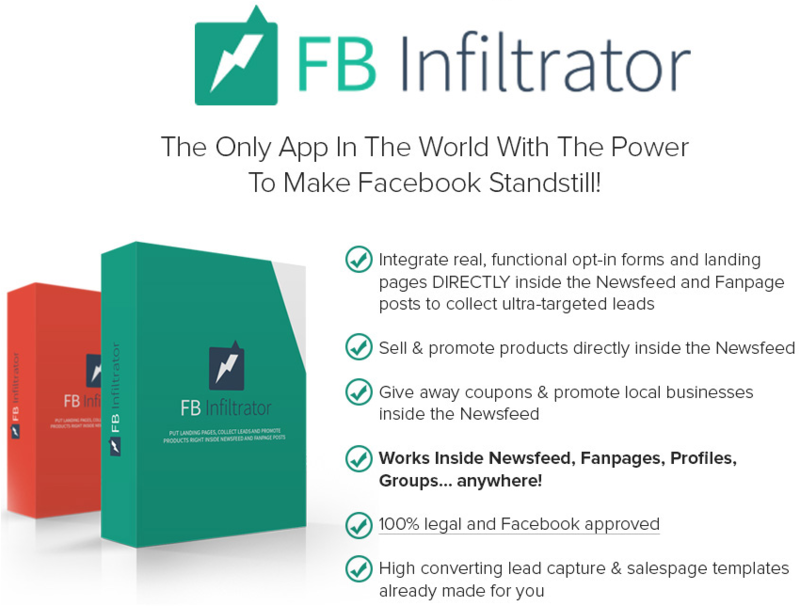 [hide]FB Infiltrator App+ Developers License and Premium Templates + SociLeads App! haha, no problem.. for different type of Plugins, the different Links are.. Thanks for the share. I would like to know whether it is really legal to use on fb ? (2014-02-15, 04:07 PM)WebD Wrote: Thanks for the share. I would like to know whether it is really legal to use on fb ? test it on a Demo account.. you'll get it..
You're just changing the layout of a Post.. i don't think it's illegal..
to be 100% sure make a test account..